David has written the intro to Harold Budd’s upcoming volume of poems ‘Aurora Teardrops’. 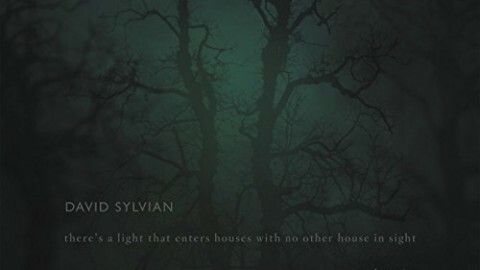 Harold Budd released a book (80 pages) called Aurora Teardrops in an edition of just 26 press-lettered copies, which features a forword by David Sylvian. 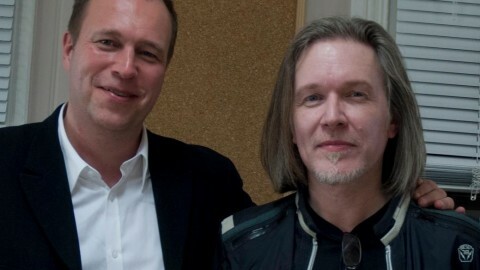 It includes to include a two-page introduction by David Sylvian, Harold’s friend and colleague. Written in David’s characteristic evocative style, it is a beautiful encapsulation of the poetry and the poet. Aurora Teardrops is only just getting into the press but it’s already clocked over 10,000 miles. 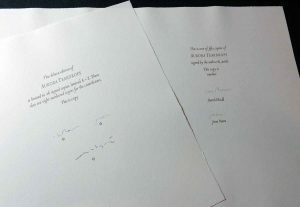 The sheets with Harold and Jane’s signatures were printed in January, with the plan being for them to sign while in town for their performance. That only half-happened after Jane’s trip fell through. So, the sheets got shipped to her in Joshua Tree. 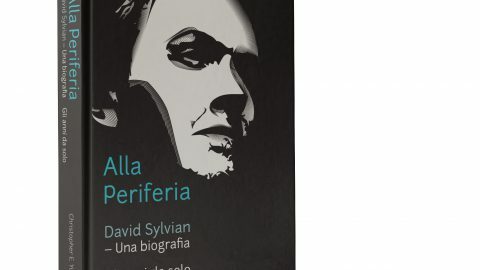 We had hoped David Sylvian (author of the book’s introduction) would also be able to sign, but coordinating with his travels was the challenge. While the sheets were in Joshua Tree he wrote to say he’d be in stationary for the week, and if we could get the sheets to him in time he’d sign. So, Jane scrambled to get the sheets to David, who very kindly & promptly signed the ones to be included in the 26 copies deluxe. The sheet on the right (above), with just Jane & Harold’s signatures, is for the 50 other copies, i.e. not part of the deluxe issue, mouldmade instead of handmade paper, not as many prints, a simpler binding. I refuse to call these “regular” copies; we’ll think of an appropriate designation. Both sheets will be calligraphically editioned (A thru Z and 1 thru 50) when the books are bound. 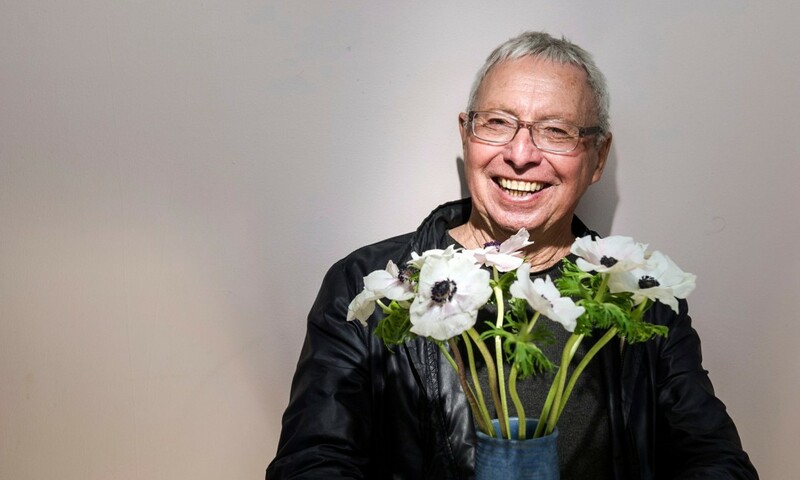 Longtime HM bookseller Books Tell You Why, Inc. has just launched a page on their Web site dedicated to our publications with composer/musician Harold Budd. This is the first time all of his poetry collections are available in one place, along with some biographical details, videos, and links to longer articles about him. There’ve been a few other Budd-related developments recently for the upcoming Aurora Teardrops. 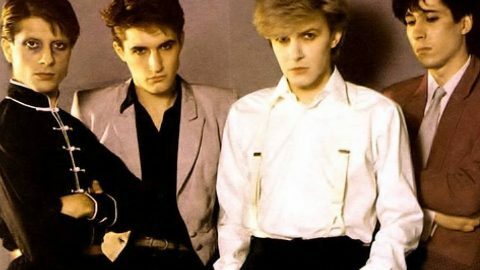 Both are also David Sylvian-related. First, we confirmed that David will be signing the 26 deluxe copies, which is kool. 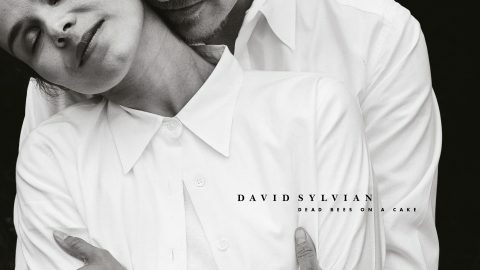 And second, we’re going to include a copy of the manuscript score for Harold’s composition “It’s Steeper Near the Roses” (Dedicated to David Sylvian) from the Avalon Sutra album. I’ve been wanting to print a score of Harold’s for ages, and the why & how have finally come together. The piece is just over a minute, so the score fits neatly on a single sheet. 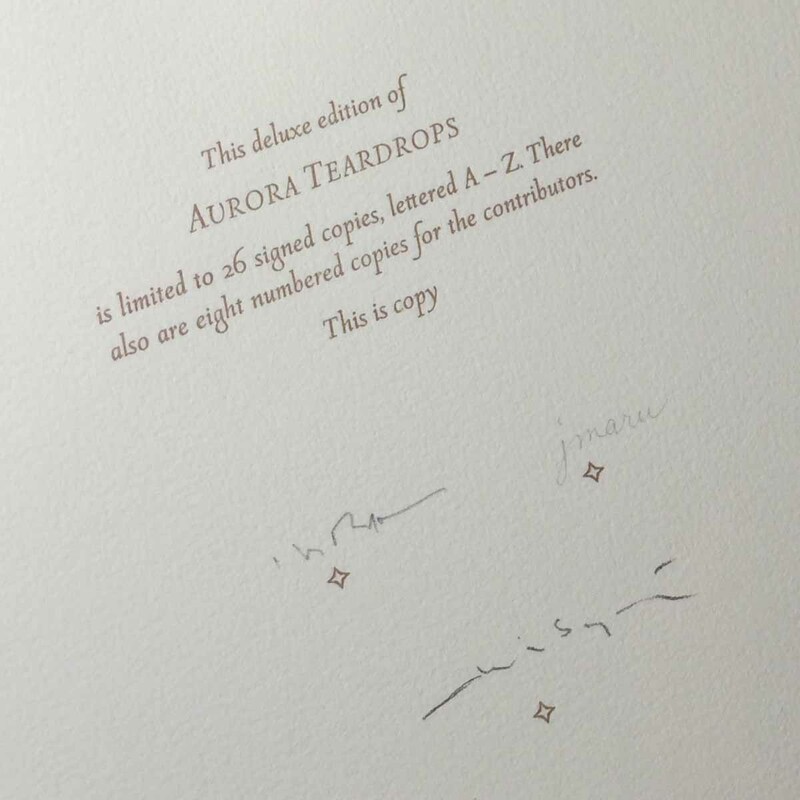 Aurora Teardrops (8 x 10 inches, approximately 80 pages) will be set in Cancelleresca Bastarda and Umbra types, printed on dampened Arches Wove paper. The text pages will also feature details from four of Harold’s arabesque drawings, treated with color paint washes, bleeding off the edges. 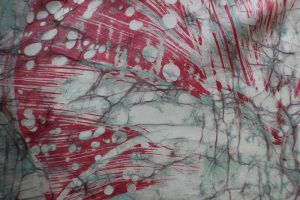 Inserted between text spreads will be full-page bleed reproductions of Jane Maru’s intense and mesmerizing batik paintings, printed on semi-transparent vellum paper that replicates the original silk’s quality of seeing the painting from either side. 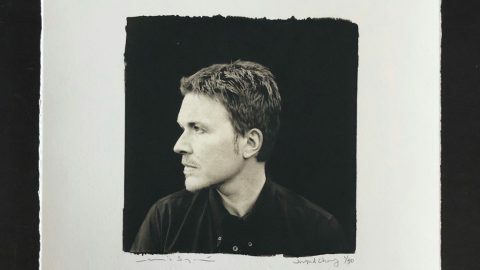 We’re particularly pleased that the new collection includes to include a two-page introduction by David Sylvian, Harold’s friend and colleague. 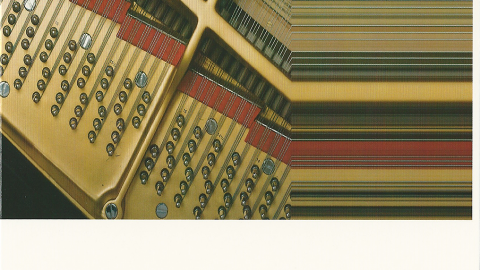 Written in David’s characteristic evocative style, it is a beautiful encapsulation of the poetry and the poet. 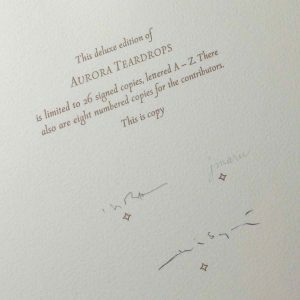 Aurora Teardrops as described above will be published in an edition of just 26 press-lettered copies (plus 8 numbered contributor copies) signed by Harold and Jane. We do, however, have plans to to publish a second edition in a simpler format, but printed at the same time, the same way, from the same setting. While this edition will probably not number more than 50 copies, it will offer Harold’s admirers a more affordable option for securing their own copy of his most extensive collection of poetry to date. 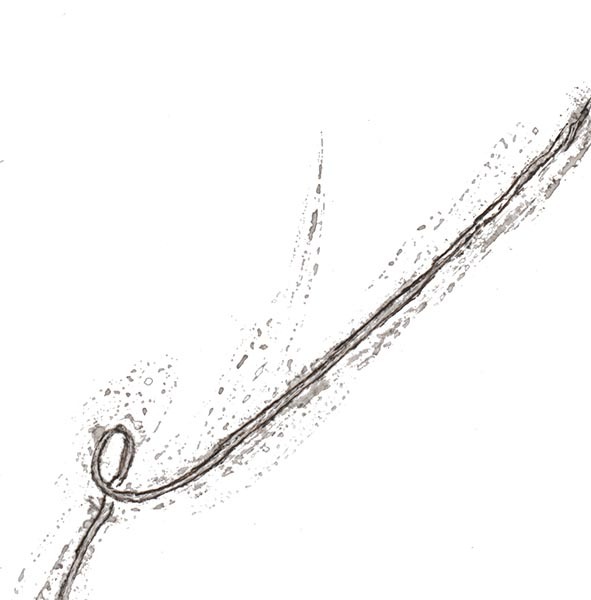 Aurora Teardrops is scheduled for publication in Spring, 2016. Many thanks to David Nibloe for all the information included in this article.